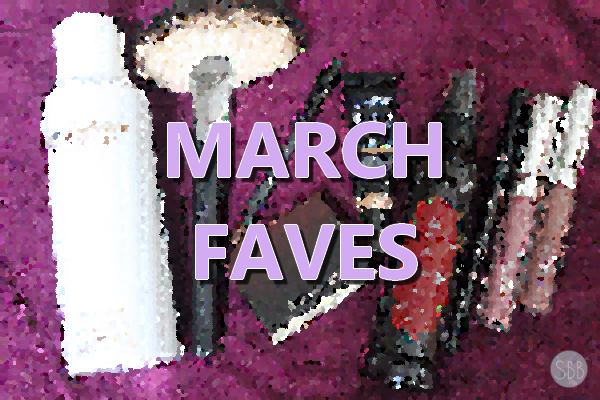 Hey guys today I have a new post on my Monthly favorites for the month of March. I hope you guys will enjoy this video and if your not subscribed, subscribe to my Youtube channel for more videos! Subscribe to my channel here for more videos! I just started a make up/girly stuff blog of my own today. A lip product that I'm really in love with right now is the Hard Candy velvet matte lip glosses I think. I highly suggest it! They are really rich in colour, and they stay for forever!